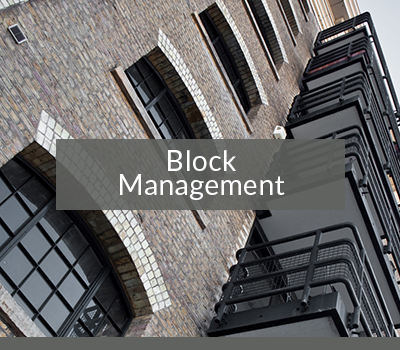 LEM specialise in Leasehold and Estate Management on behalf of residential Block Management Companies, Freeholders, Landlords and Commercial Investment Companies. 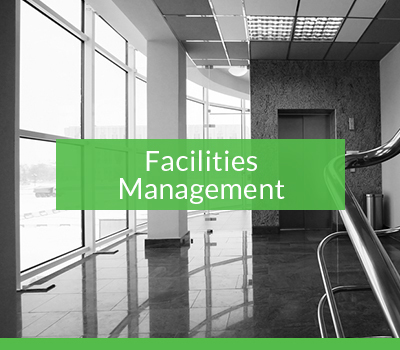 LEM offer a wide spectrum of services in the Statutory and Facilities Management of leasehold flats, private estates and commercial properties. 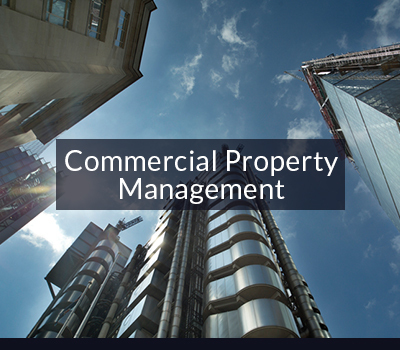 Our professional and modern approach is what has made us one of the UK’s leading Leasehold and Estate Management providers. From our head office in Windsor we offer a tailored service to residential and commercial clients. Over the past 25 years we have invested in our legal, accounts and facilities managers to provide a range of services you will be confidently reassured by. Collection of ground rent and service charges. Preparation of annual service charge accounts. Appointment of Contractors and Supervision of works. Prioritising and dealing with Landlord’s repairs and maintenance. Advising on compliance with any statutory obligations and legislation. Serving of statutory notices on behalf of Landlord’s. Advising on RTM formation and RMC companies.